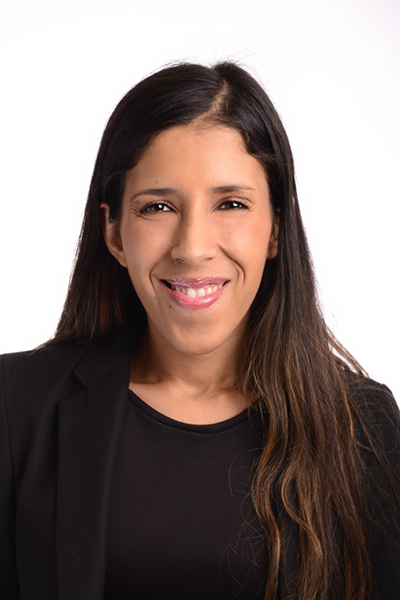 Nazli is an Associate to Lauren Ross in the Trade Mark Prosecution department. Her areas of practice include trade mark searching and filing both locally and internationally. She completed her LLB degree at the University of Stellenbosch and is an admitted Attorney, Notary and Conveyancer.